We should consider 2017 over. 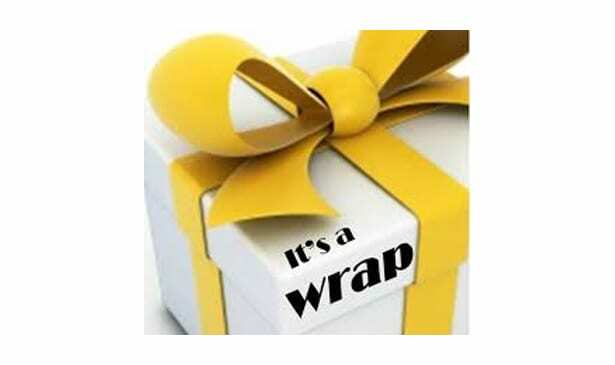 It is a wrap. Time for us to prepare for 2018. It is time to consider what our goals and aspirations are for the new year. How can we capitalize on our assets and use those assets to our advantage in the new year? What are the trends for the up coming year? What can we do to be prepared to make more power moves? I dare say, we already have the answer, we just need to execute an action plan to make things happen. Now is a great time to sit down with your loved ones and make some goals for 2018. Planning is crucial to the success of our families, our careers and our community’s sustainable future. We can all have a plan that incorporates savings, health, education, and our careers. 2018 can be, must be and will be the best year ever if we make plans and goals for the new year. The trends I am looking for are the solar energy industry will continue to grow. Cars will continue to be more efficient and the electric car industry will make giant strides. Healthcare will continue to take more and more of our pay checks and our leaders will attempt to distract from the facts. The earth will continue to get hotter and flatter. What plans can we make to overcome the obstacles and take advantage of the trends? What can we learn to prepare for opportunities these trends will provide? If you can buy a new car this coming year, you will notice they use less gas and have more technology available. If you are lucky to buy a new home, you will find the houses to be more efficient and perhaps using clean energy. If you want to save money on healthcare, you will need to watch what you eat and find a way to be selfish and spend 20 minutes per day on you. This means exercise or meditate each day. Most importantly, we get to vote in 2018 on our leaders during the midterm elections. Make sure you and members of your family are registered. We have a great opportunity to vote for members of congress, state representatives, governors and community leaders. We as a country face many challenges. We as a people face difficult challenges daily. We must therefore stand on the concept of hope. We must also make plans based on the hope for a better tomorrow. I encourage you to take a bold step and do something you have never done before. Make a plan to get what you want and what you deserve. 2017 is a wrap and we must get busy doing the work we are called on to do. Before we know it, 2018 will be over and what will we have to show for it? You are impowered. If these things inspire you, and you want to share your ideas, please feel free to contact me thomsustainableconsulting@gmail.com or you can follow me on Twitter @tcshef.